...and a side order of twitter. Would you like any Facebook with that? As is search engines are edible. 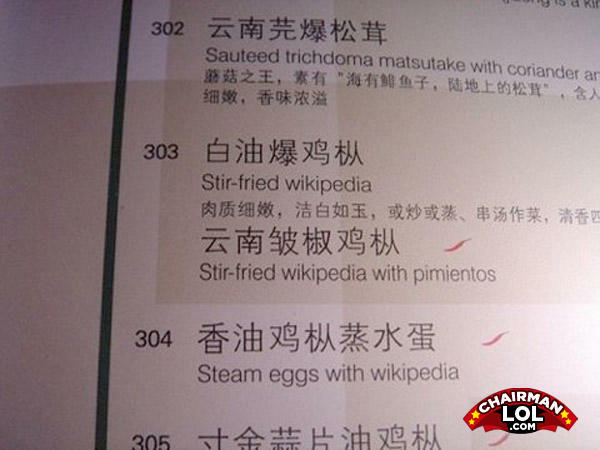 Wikipedia with pimientos. My favourite dish after Google con patatas!